The bond and connection within this family was evident right from the start. They chose one of their favourite beaches as the location for their family photo shoot. The boys love to search in the rock pools for little sea creatures. Running along the beach, avoiding the waves was a favourite that brought lots of giggles from the boys. Two brothers, best friends. There is lots of love in this family! 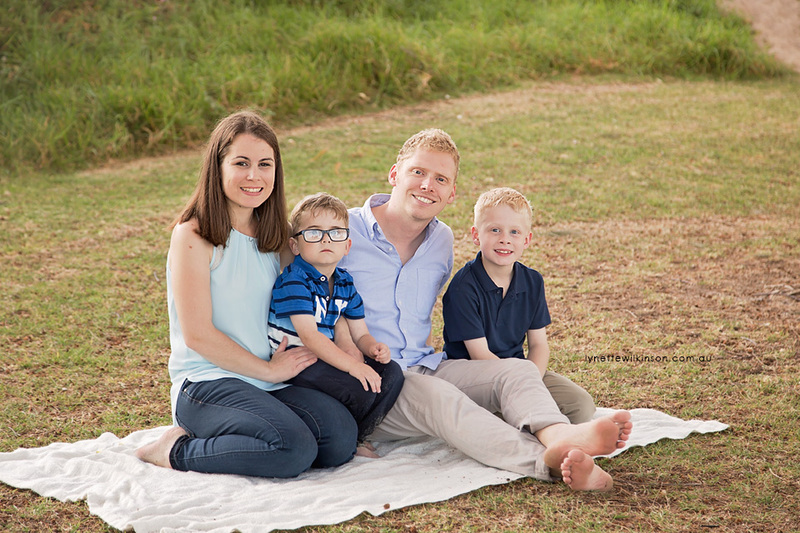 To book your own family portrait session, click here.